At Reshet Ramah, our mission is to partner with our thousands of Ramah alumni around the world and facilitate meaningful educational, spiritual, and Israel-based opportunities. 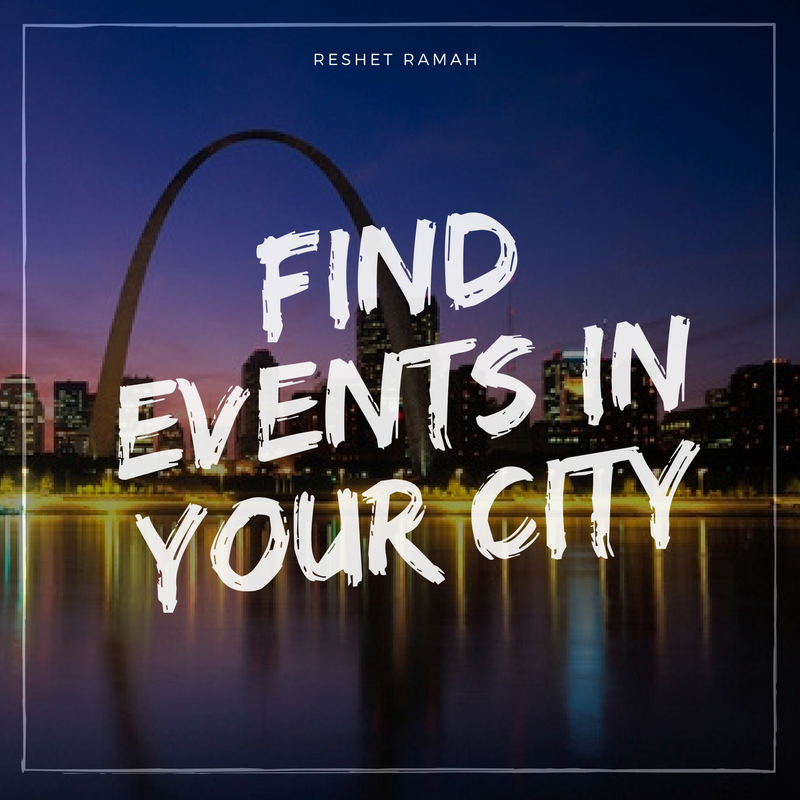 Whether you’re looking for a kosher cooking class, volunteer opportunities, or even a place to have a Shabbat meal, Reshet Ramah is here for you! With generous grants from The AVI CHAI Foundation and the Maimonides Fund, Reshet Ramah was created to better serve the needs of our alumni community. It is our hope that Ramah does not only hold a special place in your past, but a place in your present and future. Partner with us in making your Ramah dreams a reality.